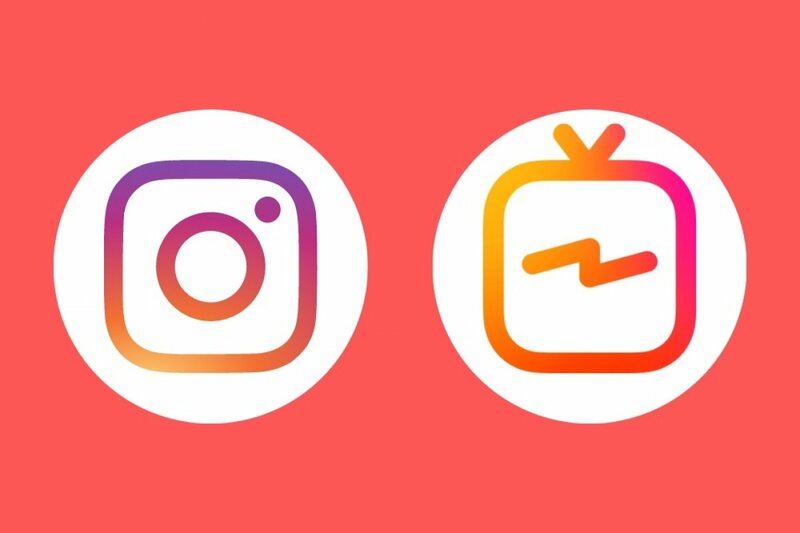 The only difference between both apps is the way we access this service: from Instagram we can access IGTV from the TV-shaped button on the upper right hand side of the main interface, which provides us with exactly the same functions and aspects as if we were to download this Instagram TV app and open it on our home screen. That’s the only difference because there aren’t any pros or cons of accessing IGTV from one app or another. This fact may obey to a strategy to make Instagram users familiar with the new video platform and in the future it looks like both applications could be fully dissociated as what happens with other apps from the same company, such as Facebook and Messenger. That strategy also includes taking up all the top spots of all mobile application stores both on Android and iPhone (Instagram, IGTV, Facebook, Facebook Lite, Messenger, Messenger Lite, WhatsApp…). So, for the time being you might not have to download the standalone app for Instagram TV but in the future you’ll probably be forced to do so if you want to continue using this service. IGTV is born as a response to YouTube on behalf of Facebook Inc. when it comes to expanding its ecosystem of apps and trying to compete on the video streaming field. In particular, in the scope of videos generated by the users themselves. In other words, it’s meant to be a more social concept where can only share our own contents which is basically the product concept behind the social network created by Mark Zuckerberg.